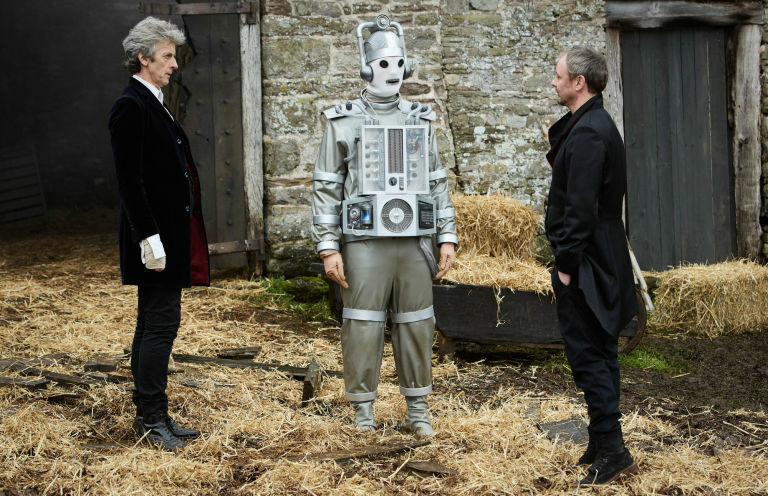 Peter Capaldi’s tenure as the Doctor is almost over and, as the Mondasian Cybermen rise, the season ten finale is set to be more explosive than ever. 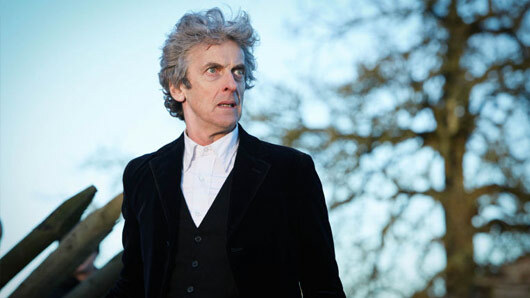 Fans will wave goodbye to another brilliant instalment of their favourite sci-fi show this Saturday, when the Doctor Who season finale airs at 6:30pm on BBC One. 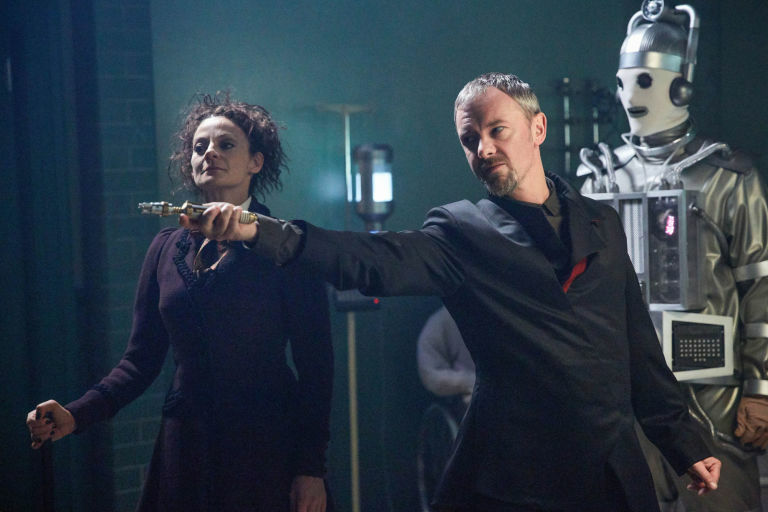 New first-look pictures of ‘The Doctor Falls’ episode see the time traveller in a position of danger as Michelle Gomez’s Missy and John Simm’s Master turn on the Doctor, with the support of the Cybermen. Creator Steven Moffat recently described the action-packed finale as a “bloodbath”. “Finales are better at ‘last falls’, and moments of reflection, and anguish, and bloodbaths – which it certainly bloody is,” he said. 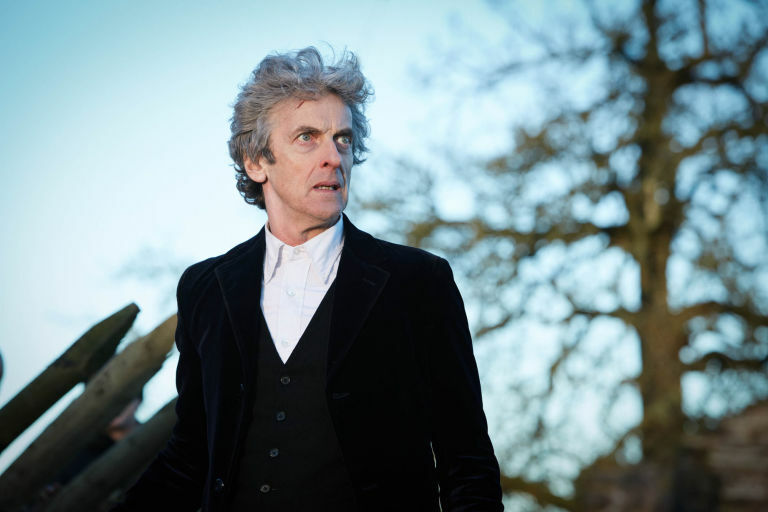 Pearl Mackie has also revealed that the finale will deliver “quite a lot of endings”. Talking about the moment she read the script, she said: “I mean, I’m quite an emotional person, so it was pretty emotional, I mean even just reading any of it and at the read through it was quite emotional because there’s a lot of endings. 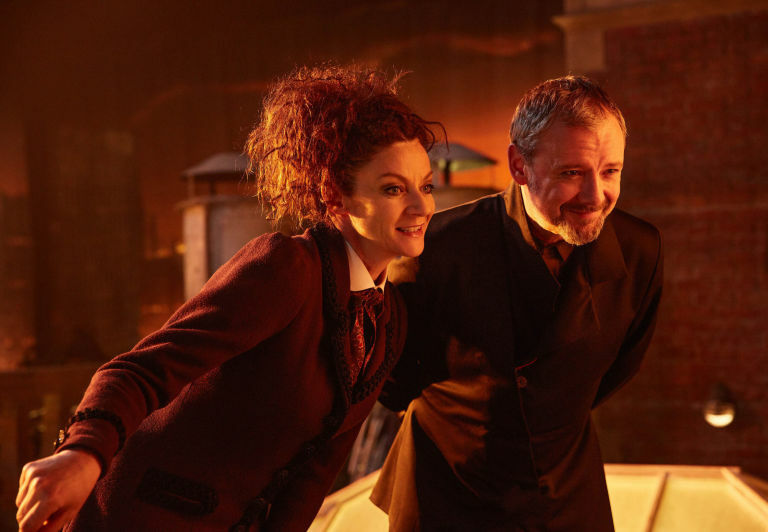 Doctor Who: The Doctor Falls airs Saturday at 6.30pm on BBC One.